In what Sport Against Violence [SAV] hopes will become an annual event, a 3-day Football Tournament to promote dialogue and peaceful coexistence took place in the Arbat Refugee Camp, on December 12, 13, and 15, 2017. The winner was an 8-player team from the town of Arbat, who defeated a team of players from the camp 3-2, in a dramatic overtime face off. 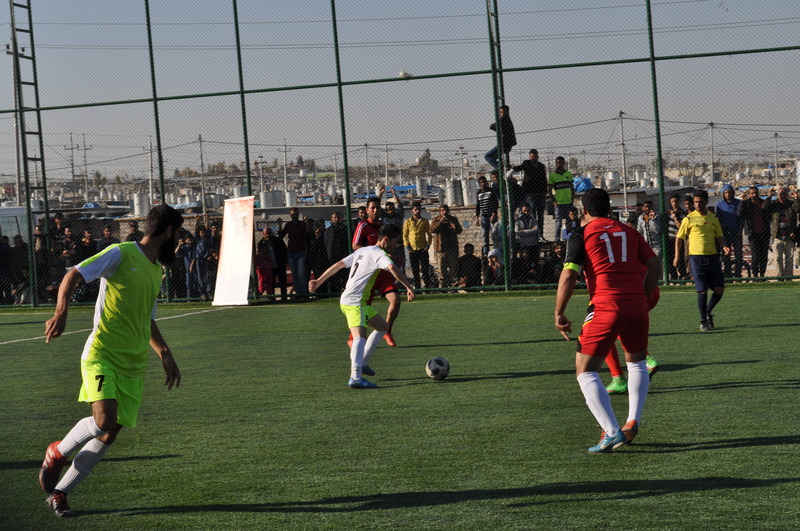 Qualifying matches to select the final eight teams—four from the Camp, two from youth centers in the city of Sulaymaniyah, one comprised of IDP’s, and one of residents from the Arbat host community were held in early November. 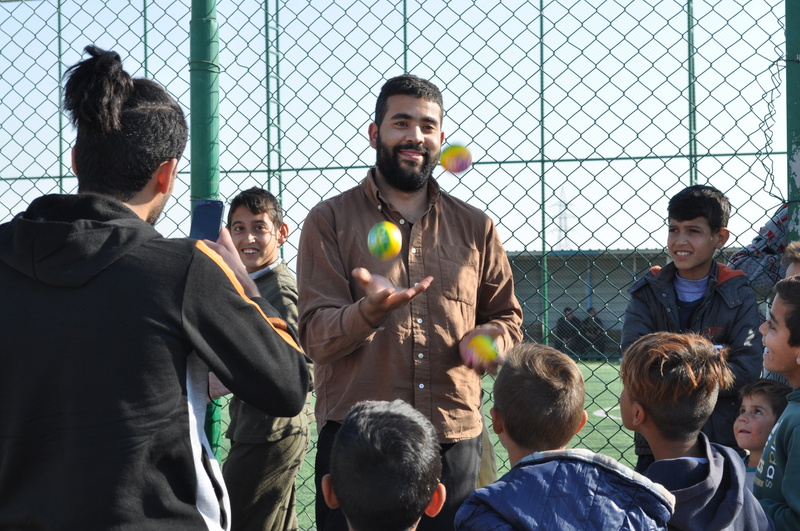 On December 12 and 13, in parallel with the quarter-final and the semi-final matches of the tournament, Sport Against Violence-Iraq [SAVI] conducted a 6-hour training on the use of sport for educating about nonviolence, led by Ahmed Alaa and Hayder Ali, who traveled to the camp from Baghdad. 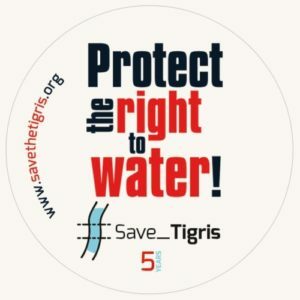 Sport Against Violence and Un Ponte Per, based in Italy, organized the tournament in cooperation with SAVI, CDO, Mesopotamian Youth and the FURSA Project, and the support of the Iraqi Civil Society Solidarity Initiative, the European Commission and Luconlus. The tournament took place in fhe framework of the annual ICSSI Conference, which was held from 13-14 in Sulaymaniyah. Participants of the ICSSI Conference visited the tournament as spectators. 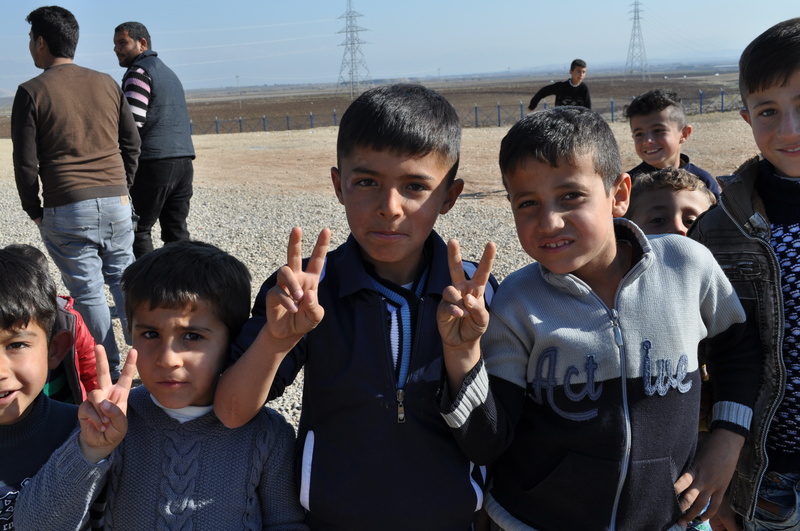 The Arbat Camp where the tournament took place is temporary home to 8,000 Syrian refugees. It is surrounded by snow-capped mountains, in the governorate of Sulaymaniyah, in Iraqi Kurdistan. The idea for the tournament grew out of efforts to promote dialogue and mutual understanding among people forced by war to live side by side, despite their having different languages and cultures. In this context, sport offers a powerful means of communication, since it allows people to come together and share experiences without words. The primary aim of the tournament was to create an activity that could be shared by people living inside and outside the camp, as a first step in breaking down the walls, both literal and metaphorical, that separate them. The training conducted by SAVI provided an opportunity for young volunteers from youth centers operating inside the camp and in the cities of Arbat and Sulaymaniyah to learn about nonviolence and how to use sport as an instrument to support dialogue and peacebuilding. Realization of this sport and educational project did present some challenges. Tensions grew heated at the conclusion of the final match between Arbat Camp residents and members of the host community; for a moment it appeared that the awards ceremony for the football players might have to be cancelled. But, the captain of the losing team resolved the difficulties by shaking the hands of his opponents, which restored calm. In the end, the tournament was successful in many respects: participation was very high, in terms of both the number of players and the number of spectators. An enthusiastic and committed team of volunteers came together to organize all the activities. And following the awards ceremony, there was a party with traditional food, dancing, and music performed by local and international dancers and musicians, which lent a festive atmosphere to the camp at the end of the day. 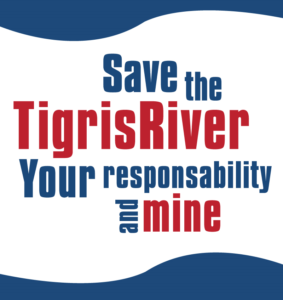 SAV organizers are grateful to all those who supported and contributed in different ways to the realization of this project and are very excited to learn about the many impacts the project continues to have. One resident of Arbat town invited a Syrian refugee to have lunch at his home as a result of the friendship that developed during the tournament. Since the tournament, participants have been seeking to create new occasions to meet one another. They are planning to organize a friendly match in Arbat town, with mixed teams comprised of volunteers from the Youth Centers, refugees, and host community residents. These are all important and meaningful ways to continue working together for peace and understanding. 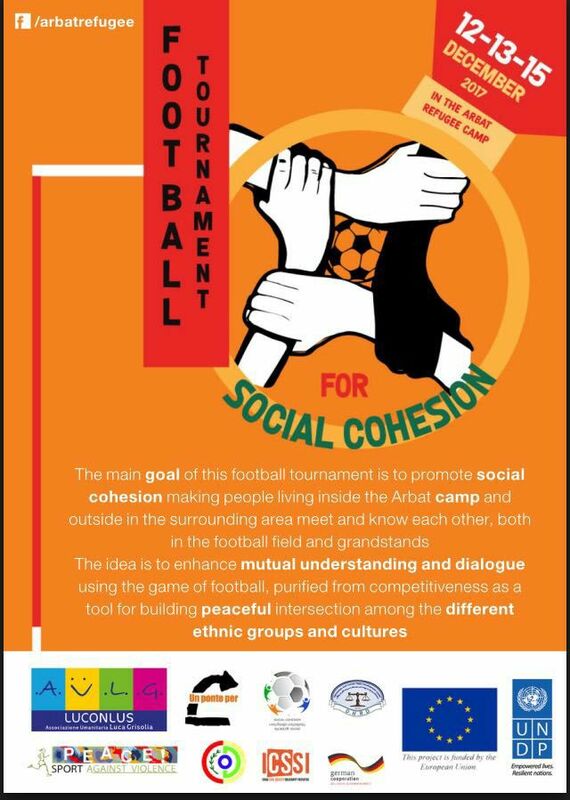 Another Iraq and another Kurdistan are possible with Sport and Social Cohesion!